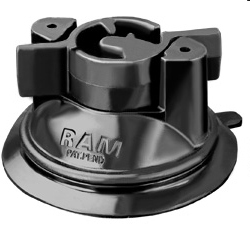 This RAM Suction Cup with Twist Lock is the ultimate in suction mounts. 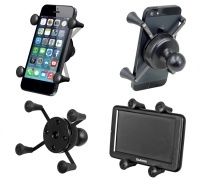 The high quality product is to be used in conjunction with our ram mounts listed above. Ideal for use when you want a secure mounting system without the hassle of a permanent installation.